The Special Economic Zone that planned for development in the Sit Taw and Si Maw villages of the Kyaukpyu township in the Arakan State may be moved to a different location after the discovery of a mud volcano in the area, according to a senior Burmese official working on the project. SEZ International, an advisory group invited by the government to work on the development of the zone has made the suggestion of a move and authorities are seriously considering the advice, the official said. The new location could be near Kani Village, a place nearer to the Bay of Bengal but still under the control of the Kyaukpyu township. Kani is a favored location because a deep sea port is already in place. 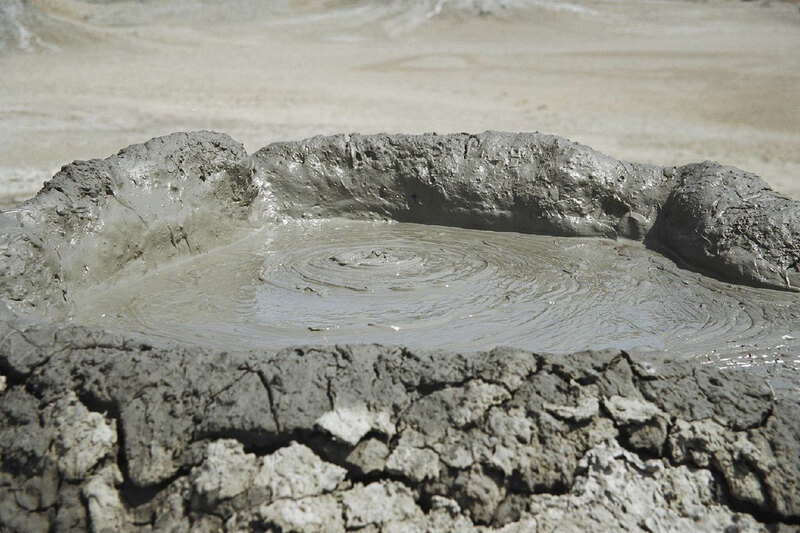 The mud volcano would not necessarily create problems that would negatively impact the zone, but foreign investors might not been keen to invest in the area because of the geographical instability. And foreign investment is essential to the further development of Burma (also known as Myanmar), so the original location is now off the table, the official said. While the SEZ project was planned and initiated by the Burmese government, development and operations will likely be handed to foreign corporations from places like Japan or China. The government has not yet made public details of the project, but it is understood that the $109 billion project is to be developed jointly by Japan’s Nippon Koei, China’s CITIC group and Htoo Trading from within Burma. The project is expected to be a hub from which will spring an 800-kilometer roadway and railway that will eventually run all the way to China’s Yunnan Province. Chinese companies are expected to build the railway line and run it for 50 years before giving it to the Burmese government under the terms of special agreement not yet finalized.